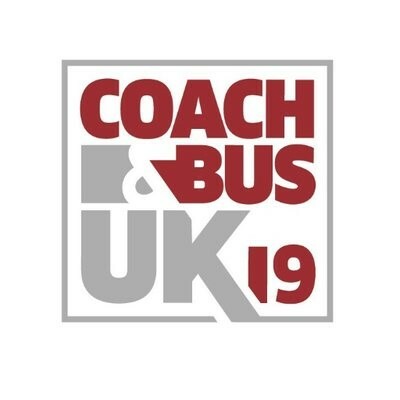 TEXA are pleased to continue their attendance at this year’s Coach & Bus UK show at the NEC, Birmingham on the 2nd & 3rd October 2019. TEXA will be showcasing their Axone Nemo diagnostic tablet with our latest software that offers extensive cover on coach & bus electronic systems. We will also be showing our range of air conditioning service stations specifically designed for the coach & bus market. There will be lots to see and discuss and our dedicated, expert sales team will be on hand throughout the event to assist with any enquiries.